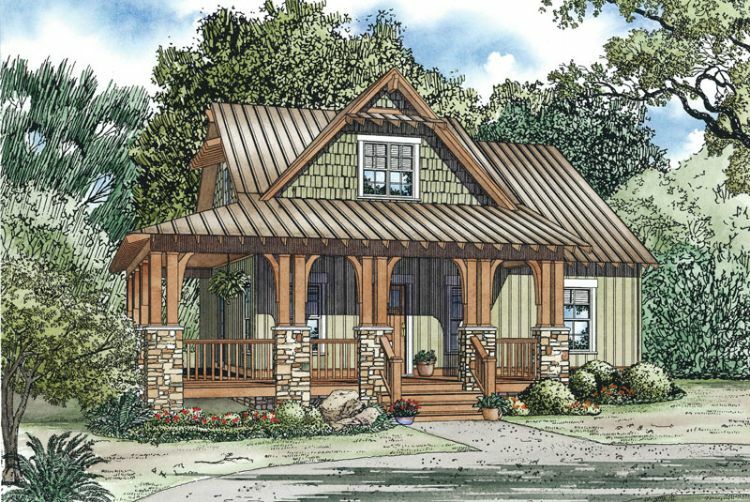 Farmhouse style is known for being quite large and impacting. They originate from a time when families were massive and children ran ramped through the property. But nowadays, homes and families are smaller. Even single people look to invest in a house rather than an apartment. 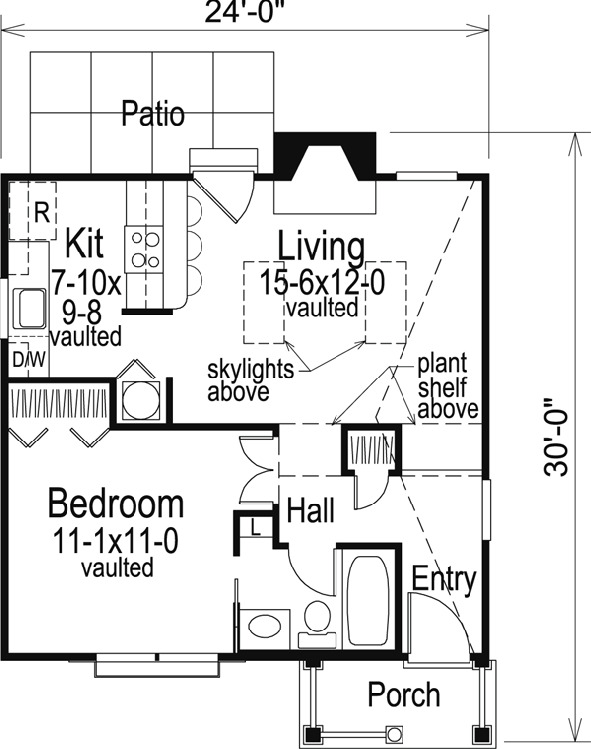 But what’s a person to do when they want the traditional farmhouse design but prefer a tiny space? 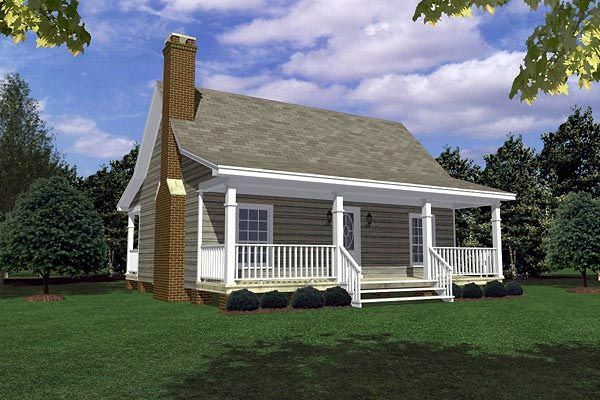 These 5 petite farmhouse floor plans are sure to give you some ideas. 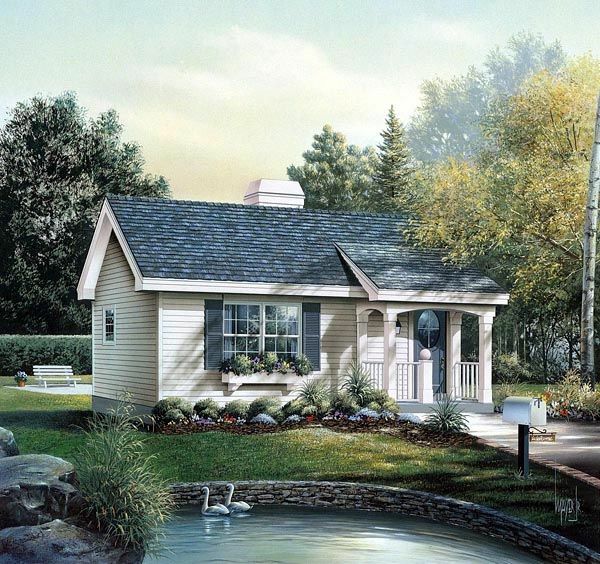 This tiny home encompasses everything that is farmhouse design. 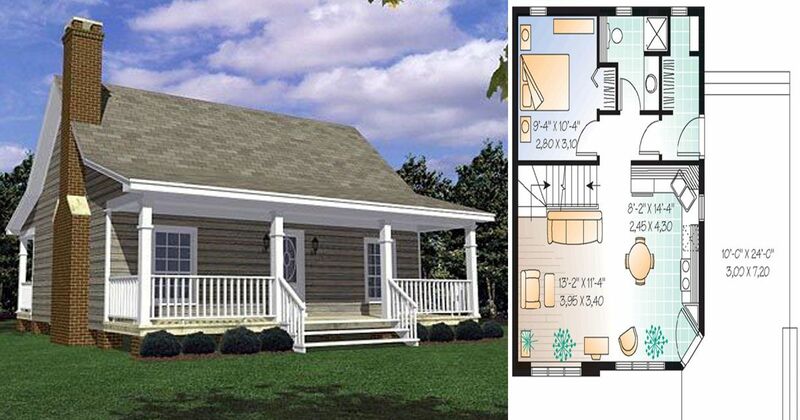 The covered porch, the A-frame style, and the simple but spacious layout. 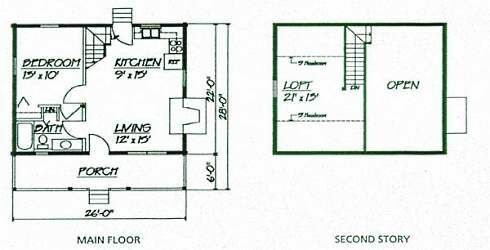 Everything you need comes within 600sqft. Pretty impressive, if you ask me. You don’t have to live in a crammed apartment like Carrie. Invest your money in a home you can call your own, while still getting that super comfy farmhouse style. 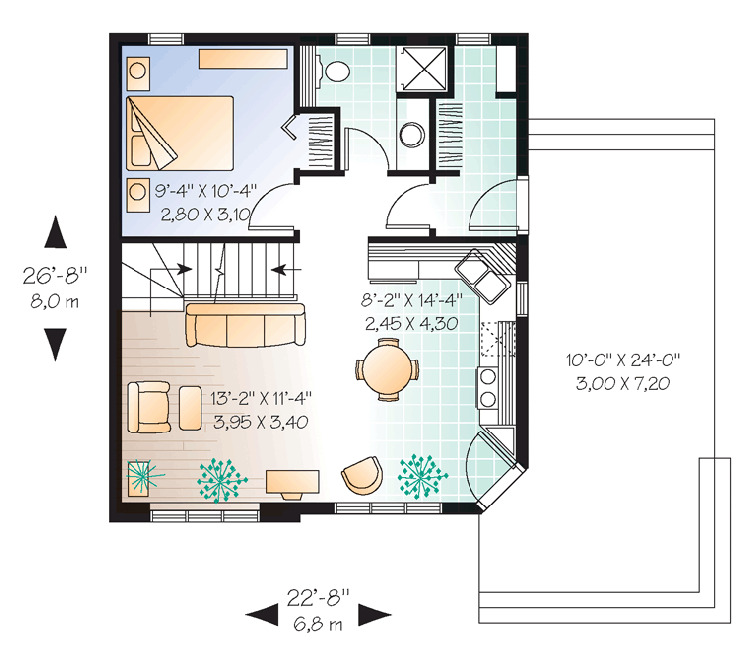 This one bedroom floorplan is less than 600sqft, perfect for a single person or young couple. 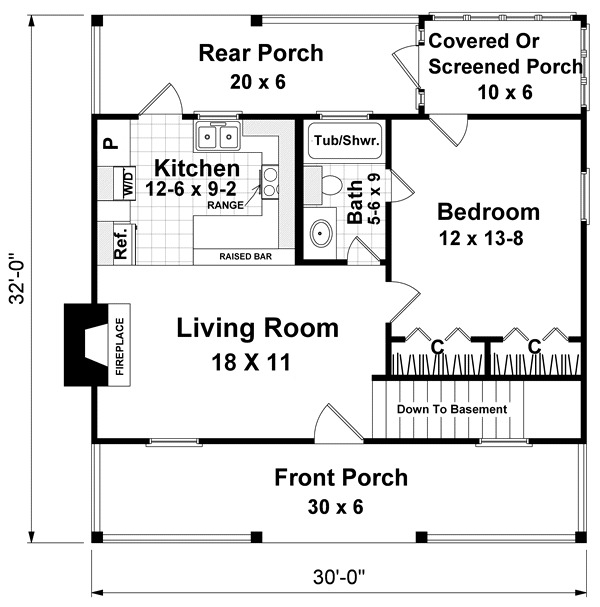 This rustic farmhouse style floor plan shows how you can have a ton of great style in a tiny space. 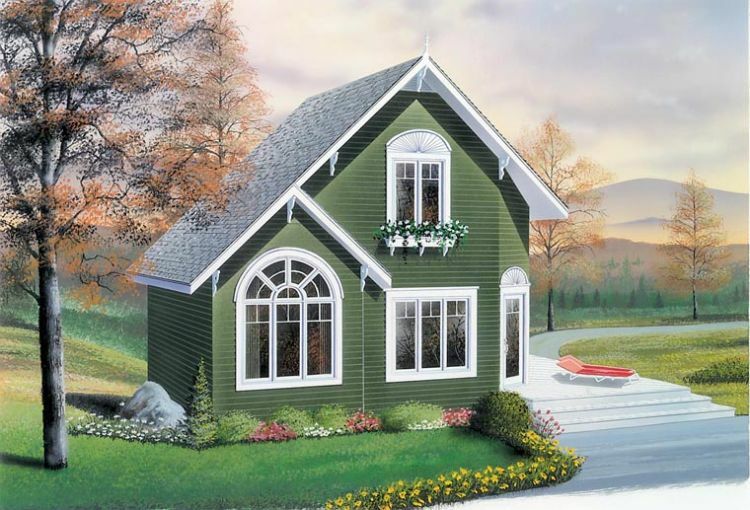 Three big bedrooms and two full bathrooms in less than 1500sqft is pretty impressive, but the exterior of this small home is the real beauty. 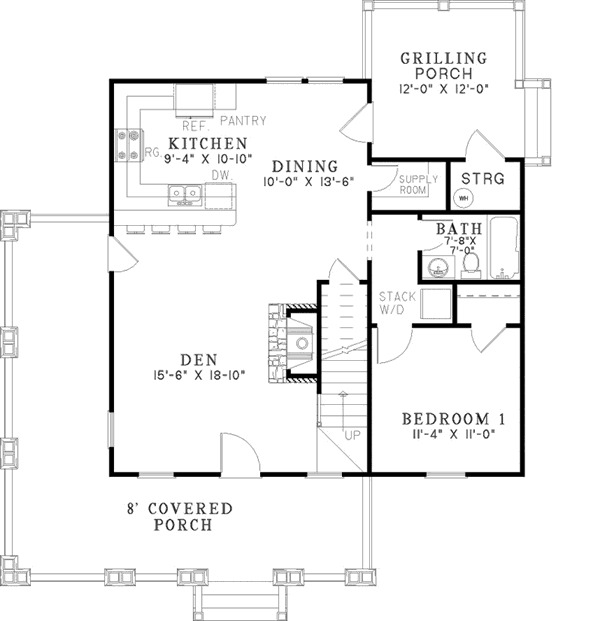 Oh, this gorgeous log style farmhouse floor plan is to die for. Anyone would feel right at home in this design. Even though it’s tiny, there’s still a sense of spaciousness about it, especially with how inviting the outdoor area is. 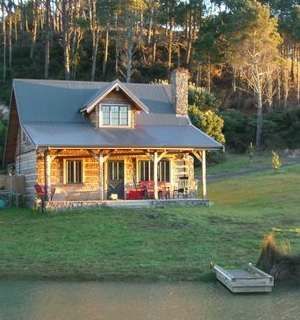 It’s designed with cabin life in mind, but it would make a great home for one, or a young couple. Which one was your favorite? Tell us in the comments and make sure to SHARE if you found these homes as enviable as we did.